If we talk about famous Pakistani photographers then we should mention the name of Khawar Riaz. 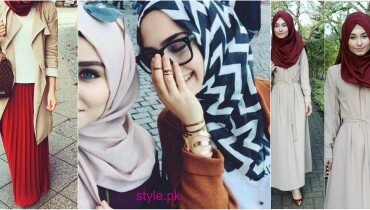 Khawar Riaz is considered to be the famous and renowned photographer and makeup artist. In other words, Khawar Riaz is the name or label of beauty and style. Khawar Riaz is famous worldwide because of his stunning and incredible makeup skills as well as outstanding photography. 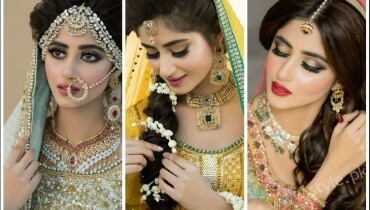 Recently, Khawar Riaz has done stunning and excusive bridal makeup shoot. 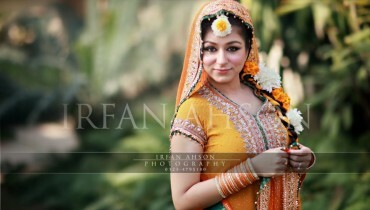 The feature model for stunning bridal dresses and makeup shoot by Khawar Riaz is beautiful and talented Amina Ilyas. In this shoot, she looks beautiful and gorgeous. She carried all bridal dresses with full elegance, attitude and style. On the whole after discussing stunning bridal dresses and makeup shoot by Khawar Riaz it is easy to conclude that if any Pakistani girl is going to married and she wants to look gorgeous and stunning then she should choose Khawar Riaz for her makeup and photography.